Since 1951, The Merritt Family has been dedicated to meeting the needs of the agricultural and transportation markets. 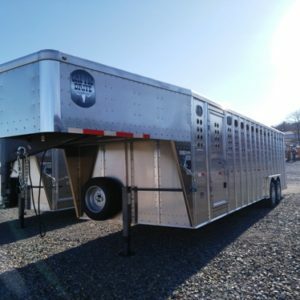 Today, Merritt Trailers, Inc., is a leading manufacturer of Livestock, Commodity, and Gooseneck trailers. The Merritt Service & Parts branch operation also serves the general trailer market as an authorized Great Dane Service & Parts facility.